MSNBC.com has some advice for people with disabilities who are traveling. The state of Wisconsin created a pamphlet about how to take care of your wheelchair. The Discovery Channel has some tips for people who want to make their homes wheelchair accessible. For more information about how to clean your wheelchair, read this article. To learn more about building a wheelchair accessible home, check out this webpage from Purdue University. If you have any further questions, call Williams Lift Company at (908) 756-7074 today. Located at 627 Park Avenue Plainfield, NJ 07060, we are a family owned company, operated since 1947 and we specialize in providing home health care products and mobility aids. 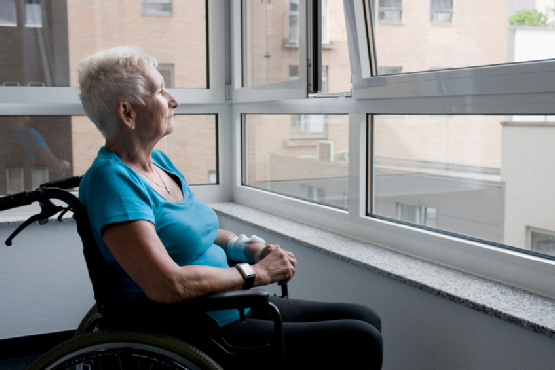 Our products range from stair lifts and ramps to wheelchir lifts and surgical supplies. We look forward to doing business with you!